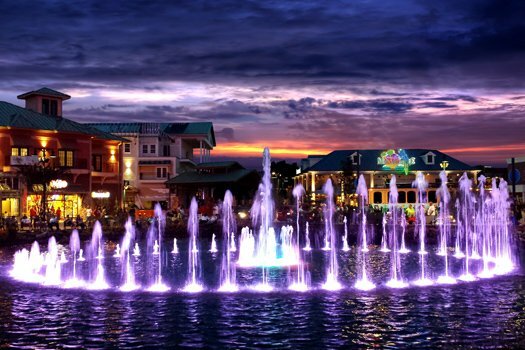 Capture your dream vacation getaway at DREAM CATCHER. 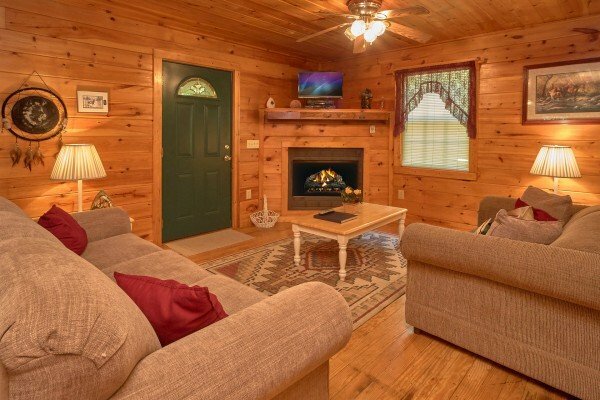 This comfortable cabin is the perfect place to escape for a romantic anniversary, honeymoon, or just an affordable family getaway. 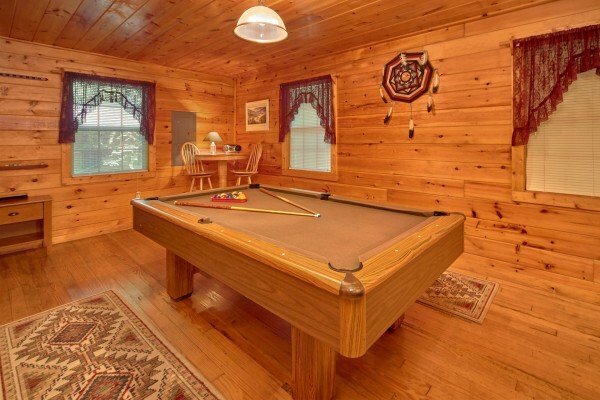 With accommodations for 4 guests, enjoy all the amenities of home in this mountain cabin. 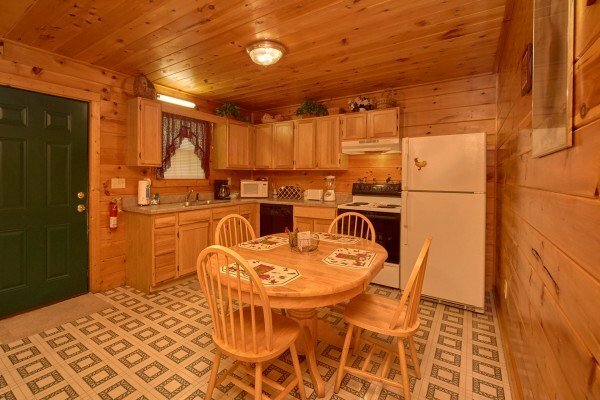 Cook breakfast in the custom hickory kitchen with full size appliances, shoot some pool on the billiards table, curl up next to the fireplace and watch a movie, read a book while you enjoy the mountain sounds rocking on the front porch - No matter what your vacation plans involve, DREAM CATCHER is the Smoky Mountain log cabin for your next getaway! Seeing the sites? 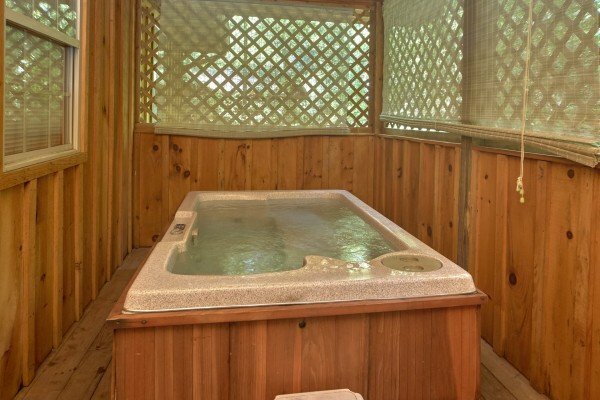 After a long day of hiking or shopping - soak your cares away in the covered hot tub outside. 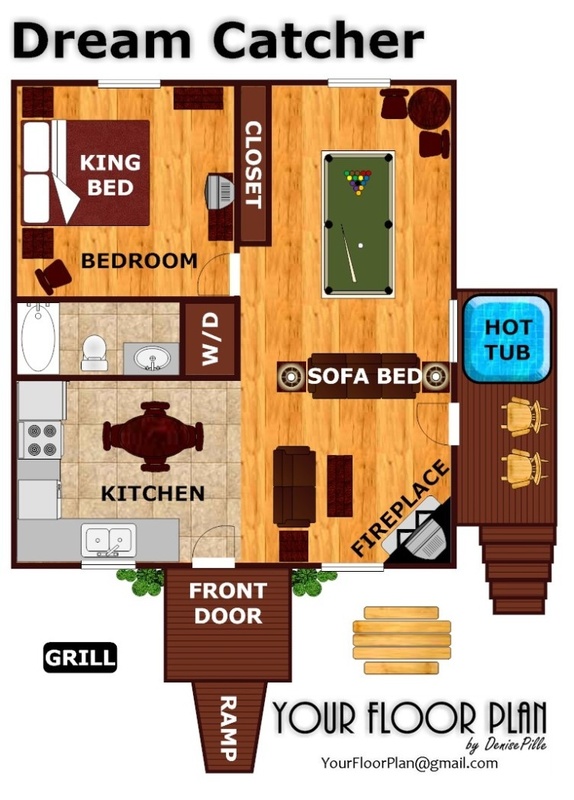 If you are looking for a cabin that has it all, at an affordable price, don't let DREAM CATCHER slip away! 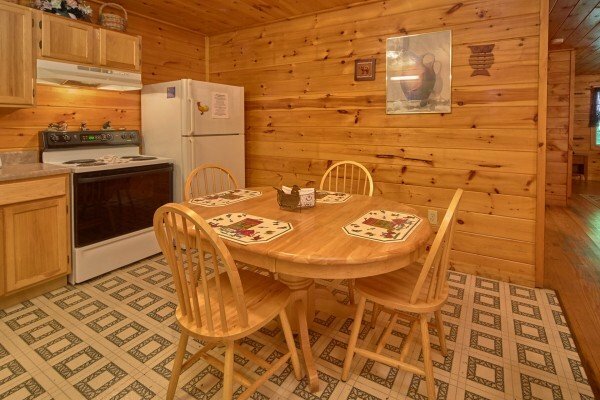 Call today to "catch" your vacation dates for this lovely mountain cabin. 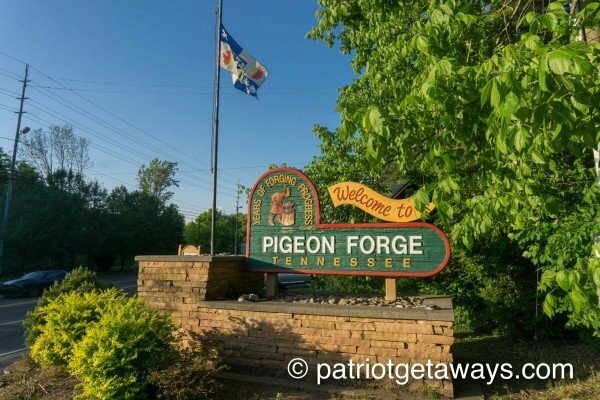 Perfect location for Pigeon Forge and Gatlingburg. 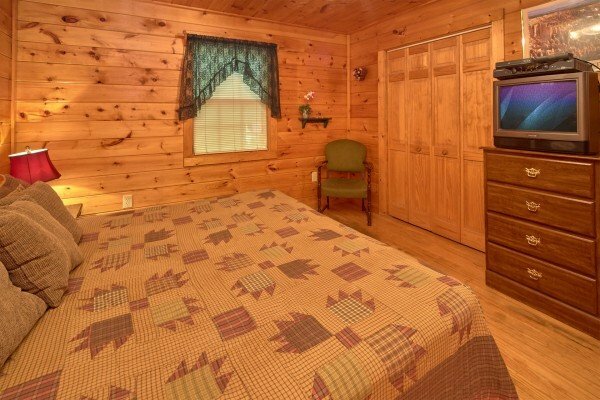 1/4 mile from main road through Pigeon Forge but cozy and hidden cabin. This was a great cabin. I enjoyed everything about it. Everything worked properly, and it was some of the best hot showers ever. We will be coming back. 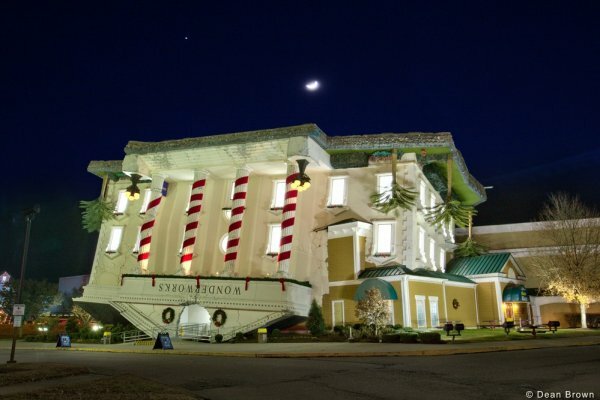 Very impressed, was even nicer than the pics make it look. 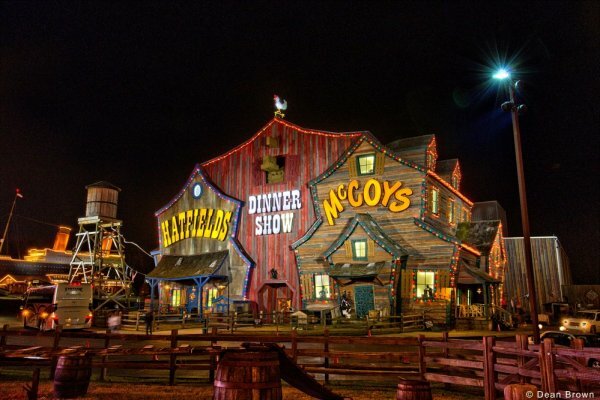 A great place for a weekend getaway! A big thanks to patriot getaways for booking us a cabin last minute! We arrived in Gatlinburg Monday evening only to find out our campground had been closed due to hurricane irma. 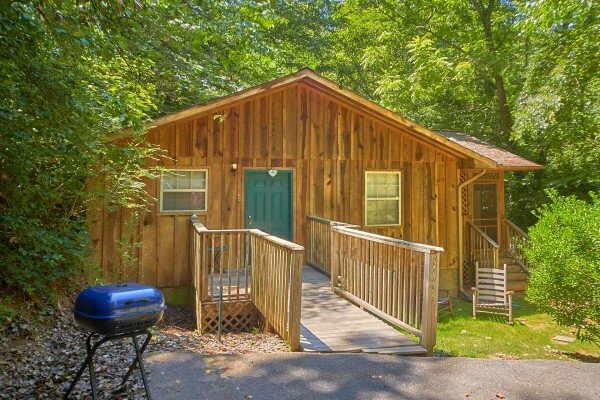 We called patriot getaways and veronica got us a cabin at an awesome price, especially considering it was an unexpected expense for us. This was a wonderful cabin!!! It is close to everything!!! We really enjoyed our second honeymoon!! We will use this cabin again!!!! We loved it, wish it was a pet friendly cabin though! My friend and I absolutely loved the Dream Catcher cabin. It was so cute and cozy. 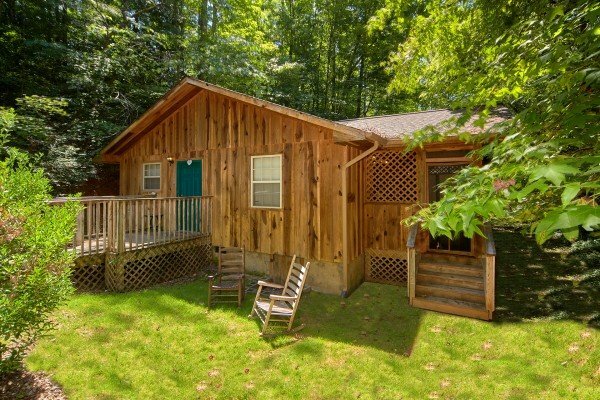 Absolutely loved the location of the cabin and will rent again! I can't say enough good things about it. 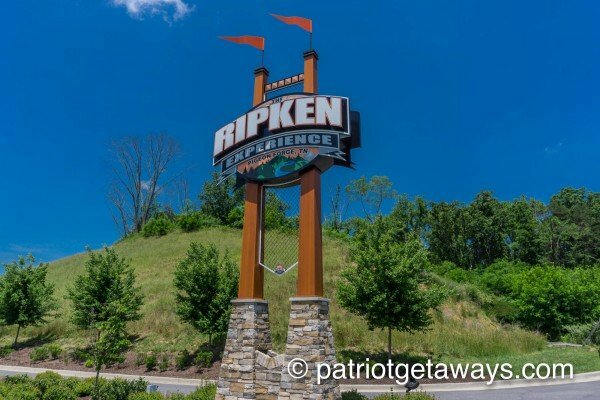 Our experience was great! 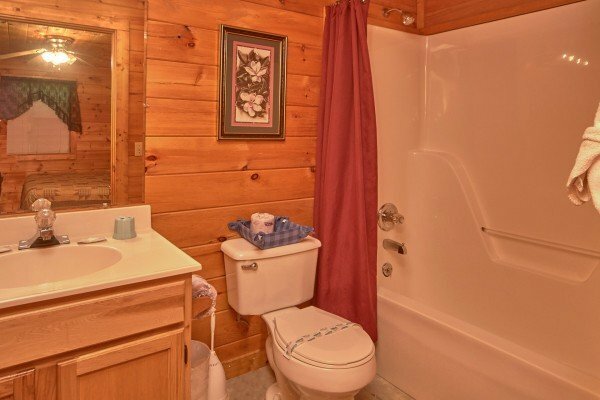 The cabin was very cozy. 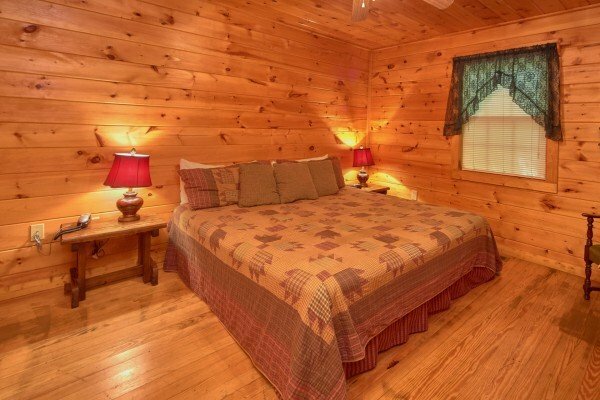 My husband and I really enjoyed the peace and quite as well as the easy access to the cabin.We had a wonderful honeymoon. Wonderful weekend! Will definitely be back! The only thing that I would recommend is that the first aid lot be restocked. Other thank that everything was perfect. 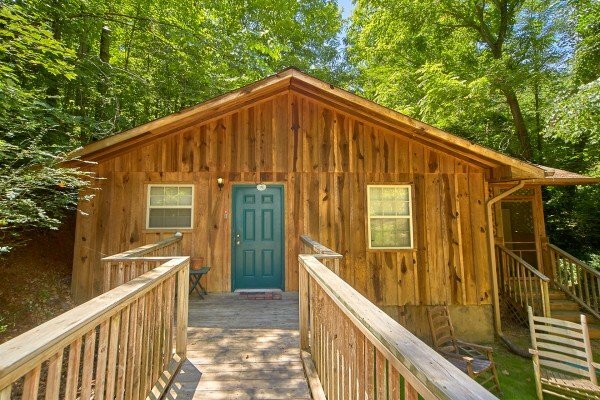 We had such a wonderful anniversary at the DreamCatcher cabin! Thank you so much for your help and for an unforgetable weekend! The only thing I can think of to help others have better stay there is that the hot tub's jets are very weak. Felt more like just having a hot bath...which was still wonderful! And perhaps some dishsoap for kitchen sink for those dishes that should not be put in the dishwasher. Otherwise a fabulous place and we will definitely be coming back again! 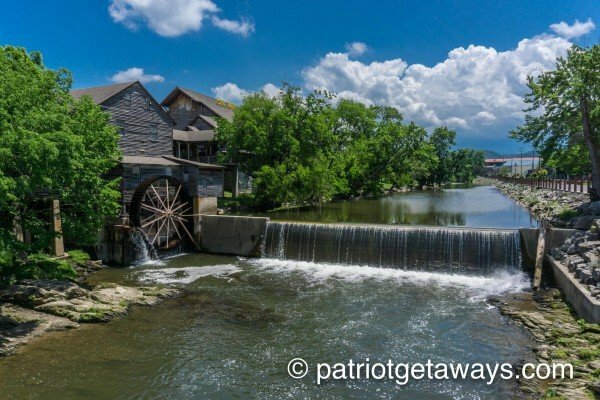 My husband and I and various other family members have used American Patriot Getaways quite a few times since we discovered them and have always been impressed by the cabins, the ease of making reservations and the maps directly to the cabin. We always receive courtesy calls the day we arrive to make sure everything is to our liking, and it always is. I can't think of a negative thing to say. 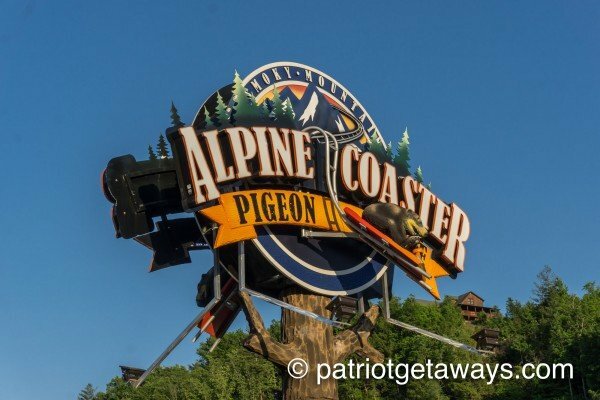 I am a person that doen't like weird smells, I bring my own linens , even to a 4 star resort, and have never had aproblem with the smallest, and cheapest cabin all the way to the largest, more expensive cabins we have ever rented. 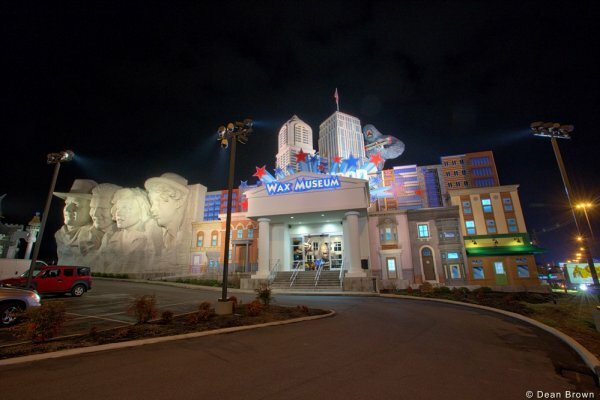 The prices are unbeatable, we always get 50% off or a night free for paying for two. There's always a good deal. 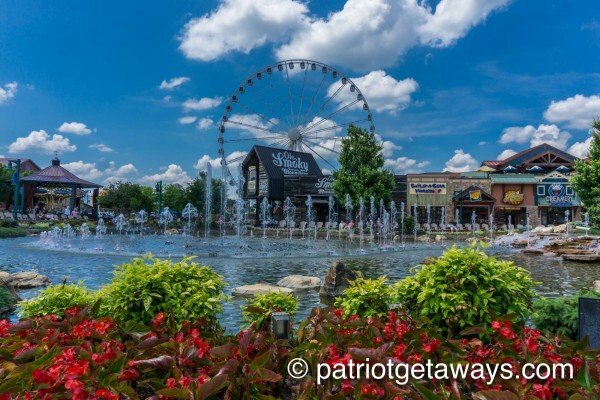 So, to anyone interested, I would 100% recommend American Patriot Getaways for a long or short vacation There's peace and quiet, lot's of things to do for a family or a couple , or a single person. And did I mention it's beautiful !